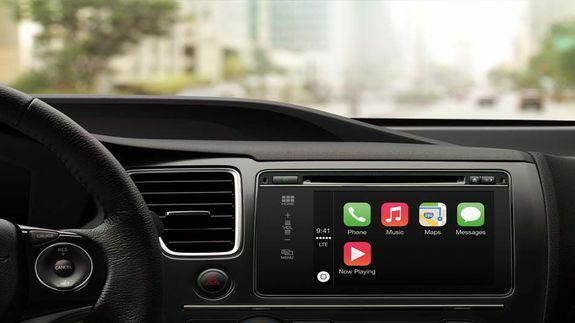 Apple's CarPlay: What You Need to Know - trendistic.com: ever tried. ever failed. no matter. try again. fail again. fail better. How does the ‘Star Wars’ universe measure up to our own — literally?